To me, Canada Day means summer fun, usually at the lake or in the mountains. For many, it’s camping, hiking, enjoying a barbecue or picnic with family and friends. 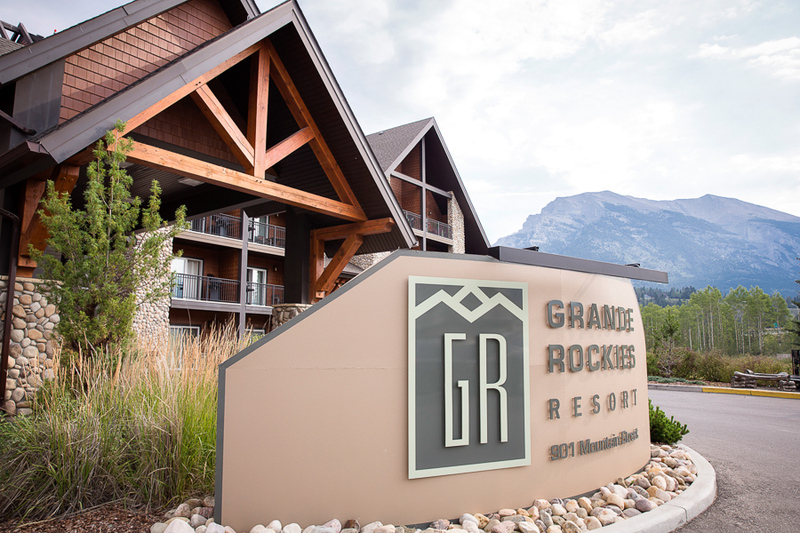 It’s the start of warm days, campfire s’mores, ice tea, popsicles and water activities…swimming, canoeing, kayaking or floating down the river. It’s a celebration! 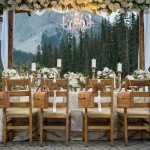 Here’s a little inspiration for those getting married on Canada Day or anytime in the summer. 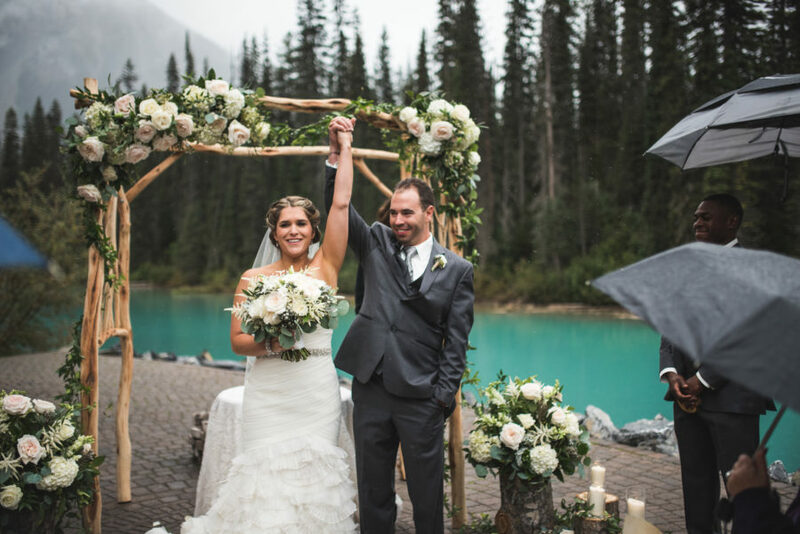 With the many lakes and mountain lodges, every wedding can embrace the spirit of summer and the True North! Happy Canada Day! The True North Strong and Free, Oh Canada! Photo Credits: photo 1 Red Canoe, via Style Me Pretty, photo by Eric Daigle Photography; photo 2 via Pinterest; photo 3 Red Boots, via Style Me Pretty, photo by Eric Daigle Photography; photo 4 via Style Me Pretty, photo 4 via Pinterest; photo 5 Canada Flag, via Pinterest; photo 6 via Style Me Pretty, photo by Eric Daigle Photography; photo 7, s’mores by Naturally Chic, photo by Orange Girl Photography; photo 8 via Tuttobello; photo 9 via Style Me Pretty. 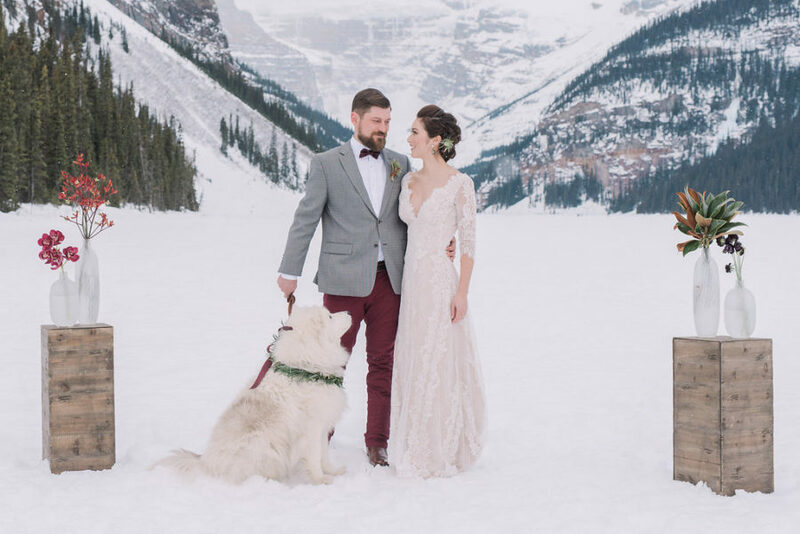 Check out more photos from local Canmore, Banff photographers Eric Daigle Photography and Orange Girl Photography! 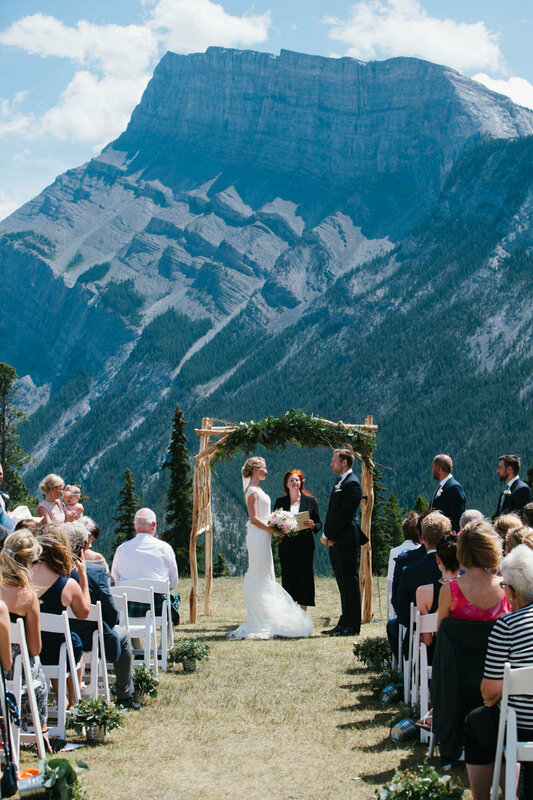 For more information on our wedding planning and design services contact Naturally Chic at 1.888.679.9056 or email hello@naturallychic.ca.